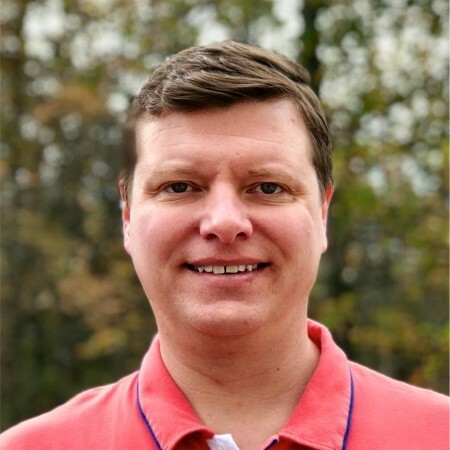 Chris Short has spent more than two decades in various IT disciplines, from textile manufacturing to dial-up ISPs to DevOps engineer to manager of DevOps to senior DevOps advocate. He has been a proponent of open source solutions throughout his time in the private and public sectors. Chris is a partially disabled US Air Force veteran living with his wife and son in Greater Metro Detroit. Chris writes about DevOps and other topics at chrisshort.net. He also runs the DevOps, Cloud Native, and open source focused newsletter DevOps’ish.